An ambient installation was created at the happiest music festival – NH7 Weekender to encourage people to throw their trash where it rightly belonged – the bin & this anti-littering act would grant them free Wi Fi. 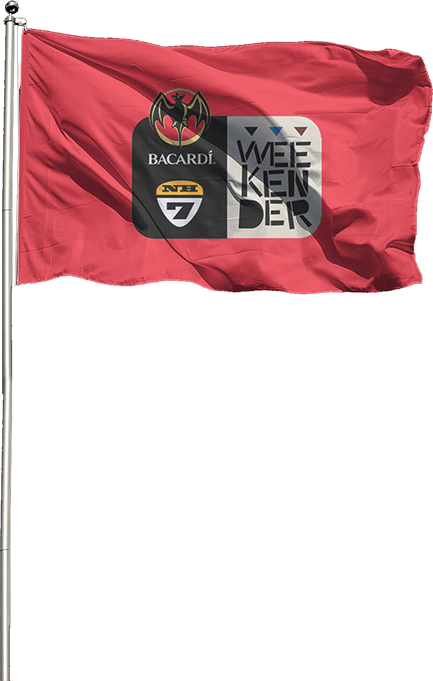 We were told by MTS to make its second year of associating with NH7 Weekender a more positive and interactive experience. Through an activation they wanted users to experience the fastest Internet at the festival. HOW DID WE TURN THIS AROUND? 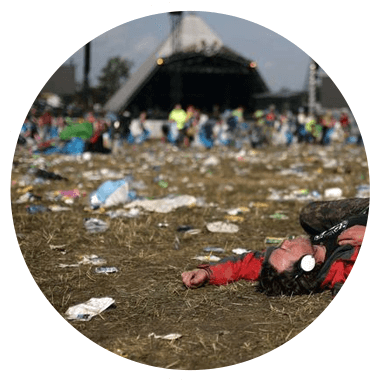 We went ahead and identified the biggest problem at the festival: copious littering. Keeping that in mind, we came up with the WIFI Bin, a property to motivate attendees to keep the festival grounds clean, interact with the brand and also generate positive PR along the way. Oh, the joy in the small, simple things! We just created trash cans that gave out free wi fi as soon as you threw in some garbage. That was the incentive : free fast Wifi, sharing the experience with friends, and connectivity, and all for a great cause – a cleaner, happier Weekender!